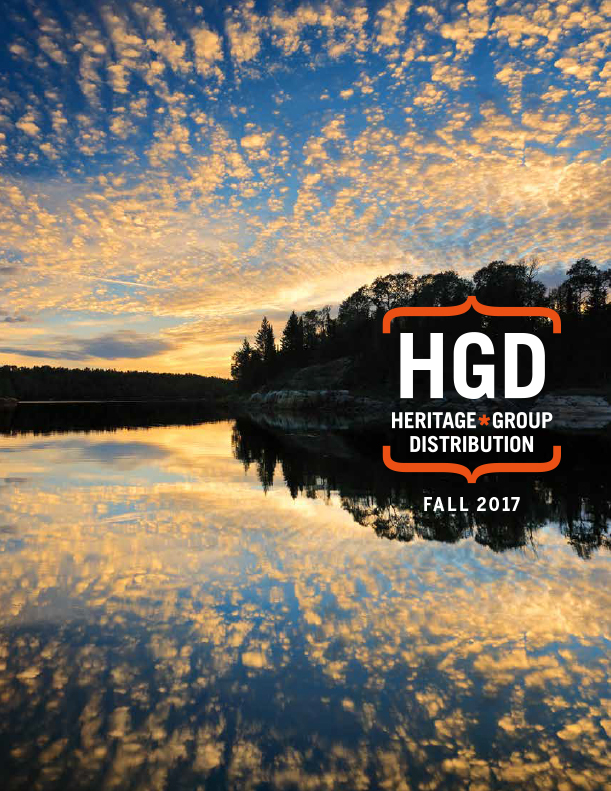 Shortlisted for the Basil Stuart-Stubbs Prize for Outstanding Scholarly Book on British Columbia. An illustrated narrative that interweaves the shifting seasons of the Northwest Coast with the experiences of a conservation biologist surveying thousands of kilometres of open ocean in order to uncover the complex relationships between humans, marine birds and the realities of contemporary biodiversity. 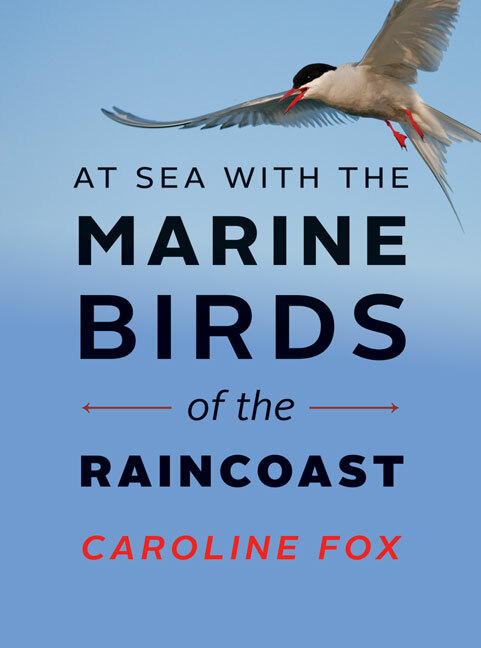 At Sea with the Marine Birds of the Raincoast combines the natural and human histories of Pacific Northwest marine birds with Caroline Fox’s personal story of her life as a conservation scientist. Accompanied by vivid images, drawings and both archival and modern photography, the narrative follows the author as she sails the coast, documenting marine bird diversity and seasonal shifts in community assemblages. This unique story captures the natural splendour and rich variety of marine birds feeding, breeding and undertaking spectacular, often trans-equatorial migrations along the Northwest Coast. Introducing some of the most fascinating yet poorly understood species, including albatrosses, puffins and cranes, this compelling read calls attention to the urgent conservation challenges faced by marine birds and their ecosystems, as well as their historically complex relationship with human society.